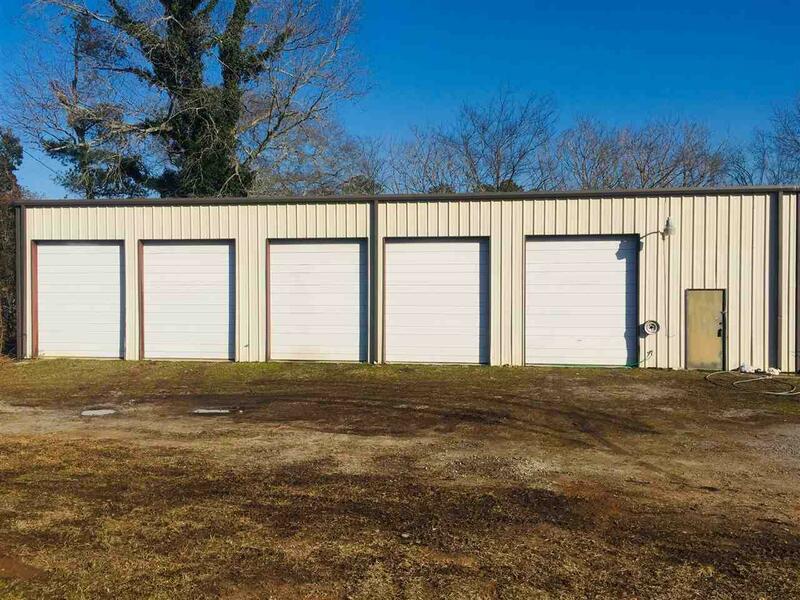 Check out this large 5 bay shop that has a additional 2 car garage shop next to it as well. 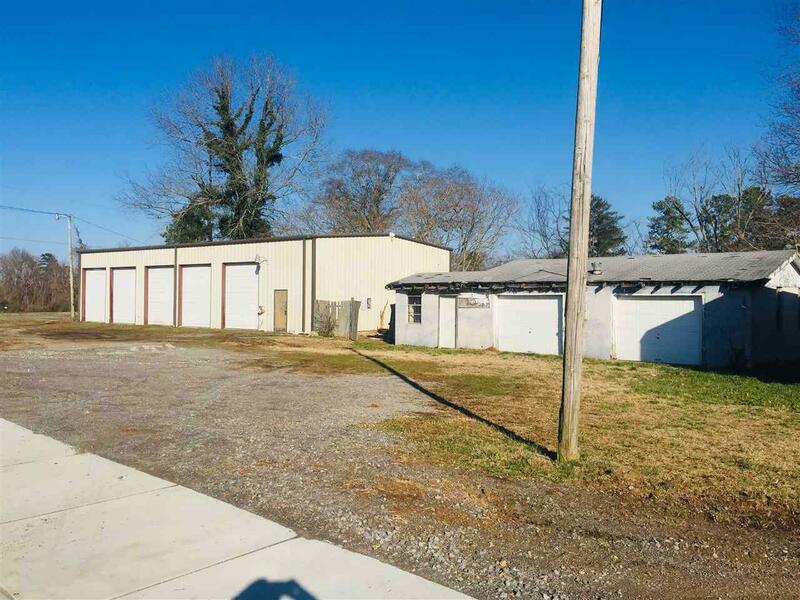 This property has almost 200 feet of road frontage. The shop contains a small lobby with back office. It was formally used as a successful auto mechanic shop for years but owner has since retired. It is located right in the city limits of Grant, AL. in front of a busy red light in town at the corner of Main Street and Swearengin Road.